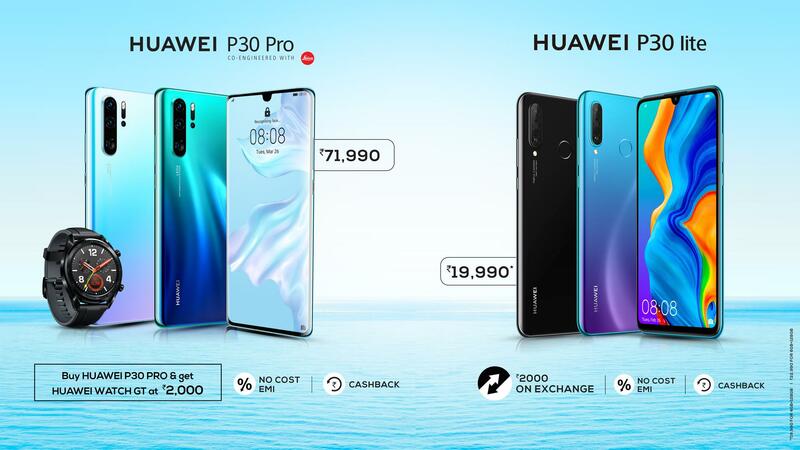 The Huawei P30 series launched in the last week of March and today, the company launched the P30 Pro and P30 Lite in India. The Huawei P30 wasn’t launched today, and we cannot say if it is coming anytime soon in the Indian market. The Huawei P30 Pro, as we all know, is a camera beast whereas the P30 Lite is a mid-ranger with a triple camera setup. We won’t go in much detail, but just, in a nutshell, the Huawei P30 Pro features a 6.37-inch OLED Full-HD+ (2340 × 1080) display with a waterdrop notch & a fingerprint scanner underneath it. It is powered by the 7nm Kirin 980 processor & has 8GB RAM along with 128GB storage. There are four camera sensors on the rear that include a primary 40MP f/1.6 SuperSpectrum sensor, a secondary ultra-wide-angle 20MP camera, a third 8MP telephoto lens that supports 5X Optical Zoom, & finally a fourth ToF sensor. The 5X Optical Zoom is super impressive, and you can take photos with 10X Hybrid Zoom or go all out with 50X Digital Zoom. Android 9 Pie runs out of the box with EMUI 9.1 on top & there is a big 4,200mAh battery underneath that supports 40W Huawei SuperCharge & also Wireless Charging. So yes, the Huawei P30 Pro is one hell of a beast when it comes to the overall specifications. The Huawei P30 Lite isn’t any new phone from the company. It’s the renamed Huawei Nova 4e which launched in China a month back. It features a glass sandwich design, triple cameras on the rear, a bezel-less display with a waterdrop notch and a rear-facing fingerprint scanner. It has a 6.15-inch Full-HD+ IPS LCD panel (2312 x 1080) and is powered by the octa-core 12nm Kirin 710 processor. There is 4/6GB RAM and 64/128GB internal storage. The main USP of this device is that triple camera setup that includes a primary 24MP F/1.8 camera, a secondary 8MP ultra-wide-angle camera & a third 2MP depth sensor. On the front, the P30 Lite has a single 32MP f/2.0 camera placed in that waterdrop notch. It too runs on Android 9 Pie with EMUI 9.1 on top. There is a 3.340mAh battery that supports 18W Fast charging via USB Type-C port. 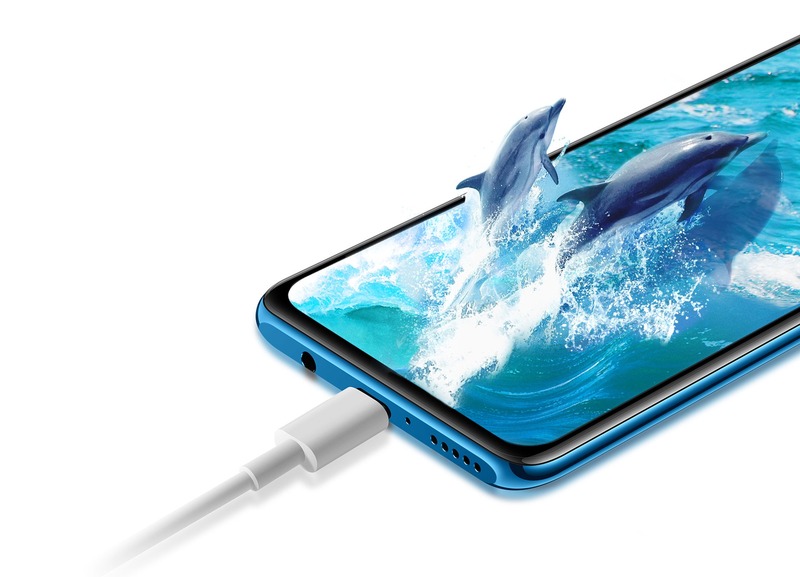 Unlike the Huawei P30 Pro, the P30 Lite has a headphone jack. 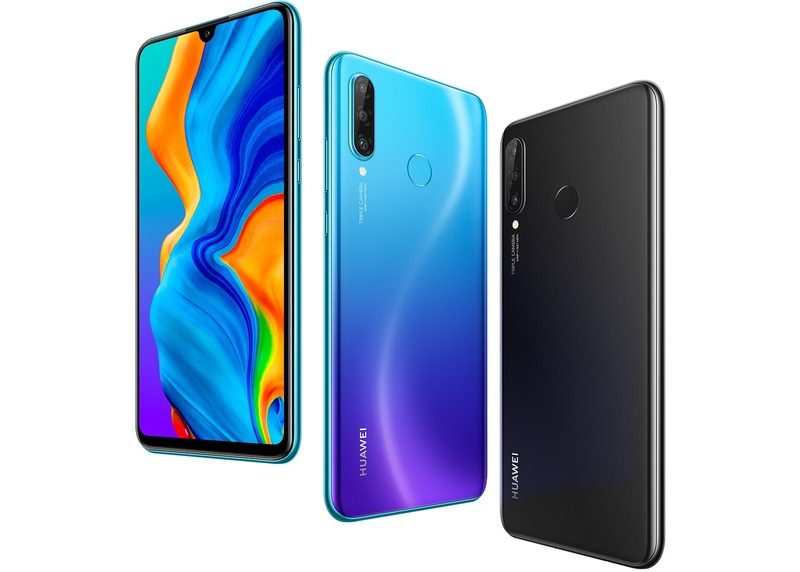 Finally, coming to the pricing, the Huawei P30 Lite comes in two variants – 4GB + 64GB & 6GB + 128GB. The 4GB variant is priced at Rs 19,990 whereas the price goes up to Rs 22,990 for the 6GB variant. The Huawei P30 Pro comes in a single 8GB + 128GB variant and is priced at Rs 71,990. Both the phones will be available in India from Amazon.in & also from the Croma stores.